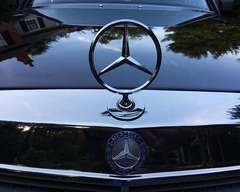 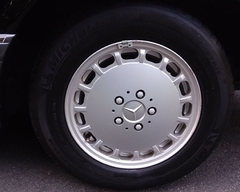 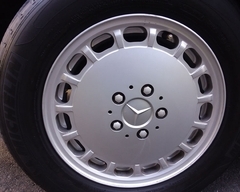 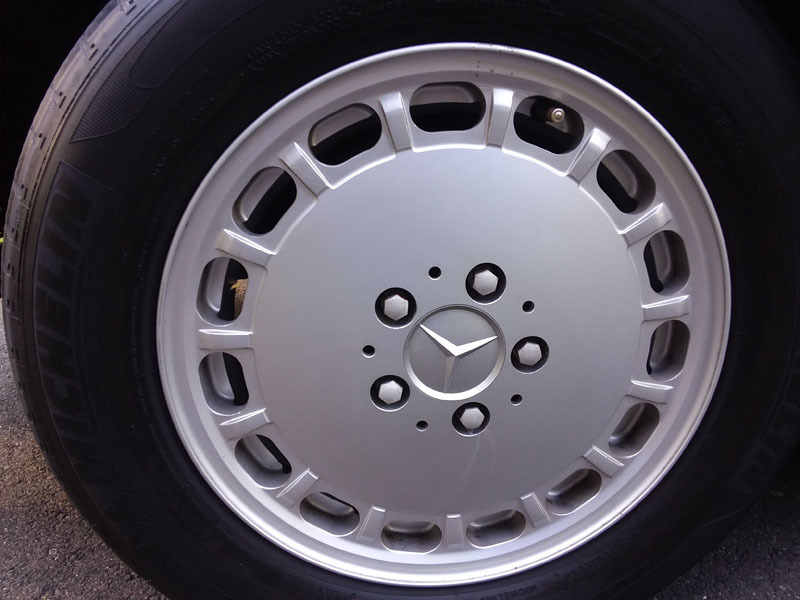 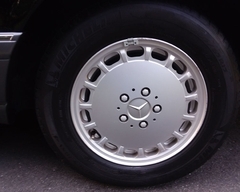 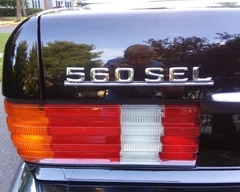 Mercedes 560 SEL. 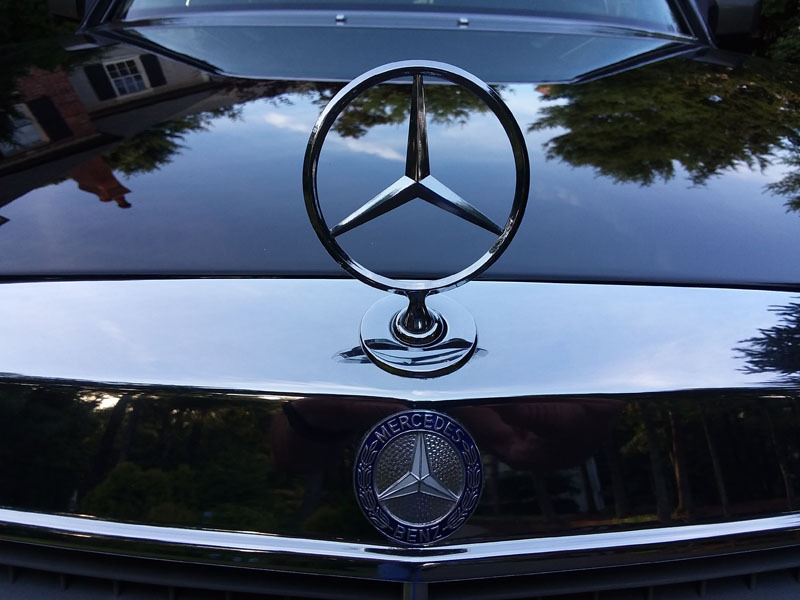 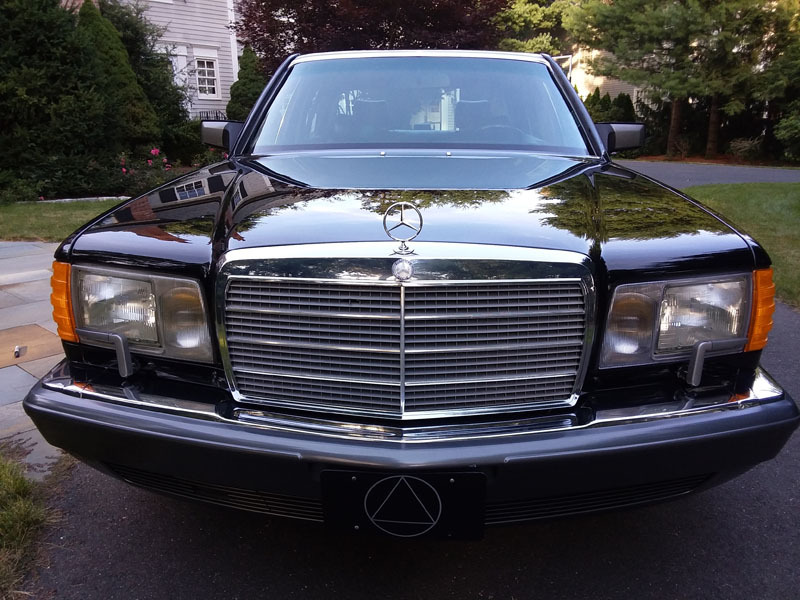 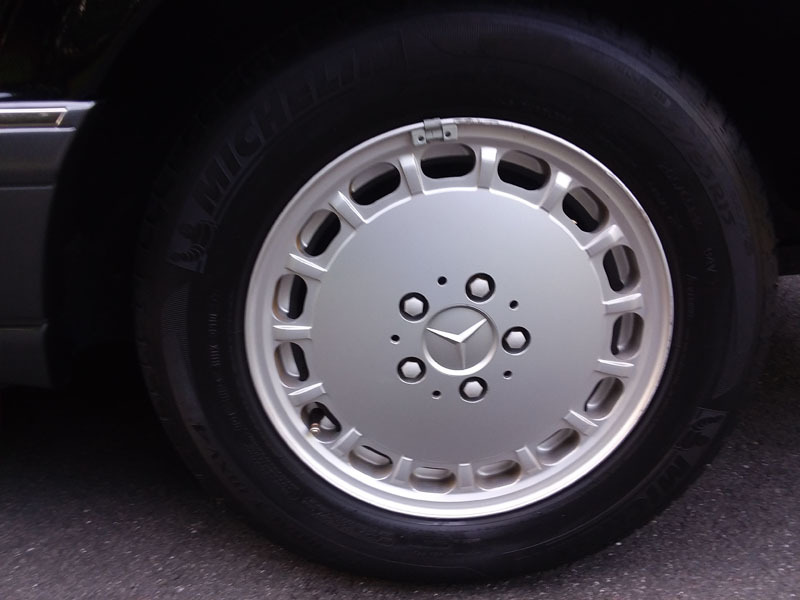 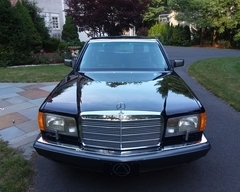 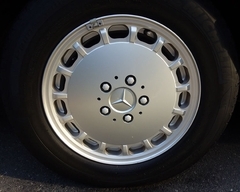 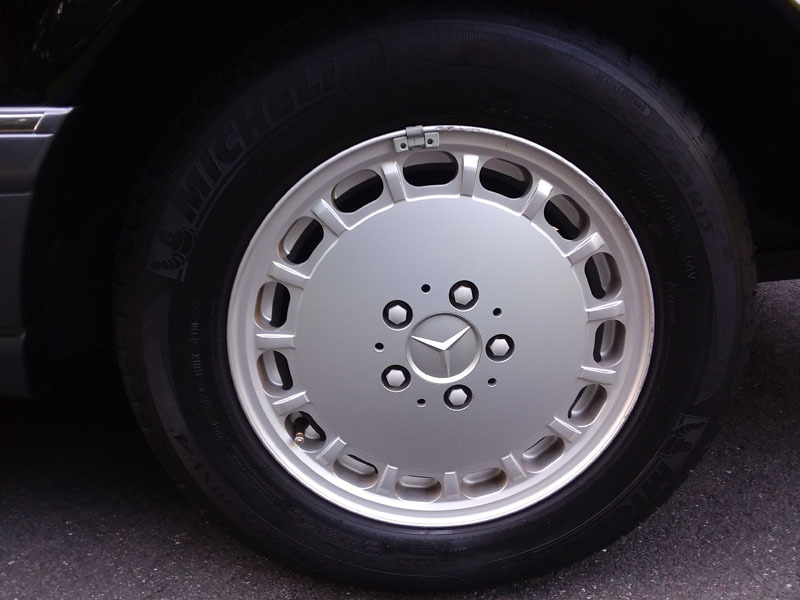 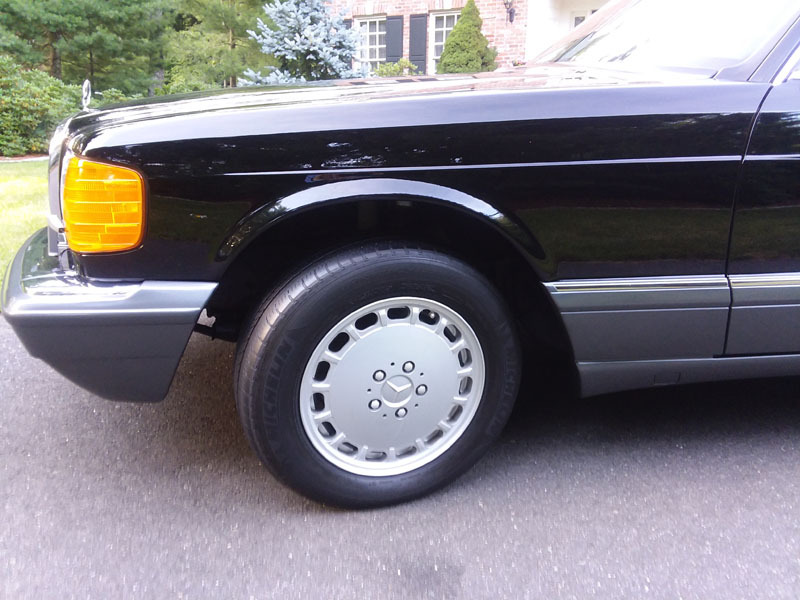 This is the best of Mercedes' best- the last year of the revered W126 long wheel base luxury sedan. 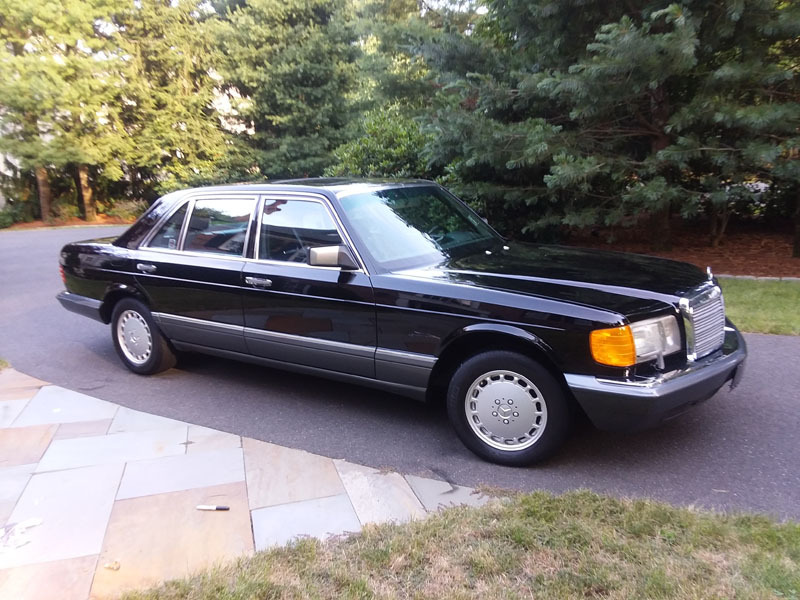 The epitome of exceptional engineering, impeccably timeless styling, uncompromising materials and build quality, dependability and longevity and motoring pleasure. 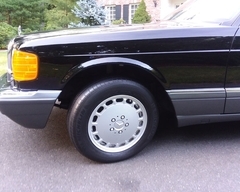 THIS CAR HAS 47,000 WELL-DOCUMENTED MILES on it and a clean CarFax. 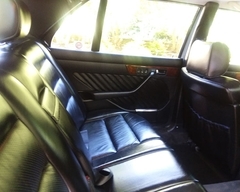 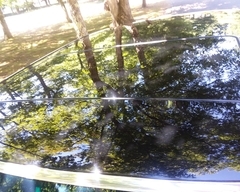 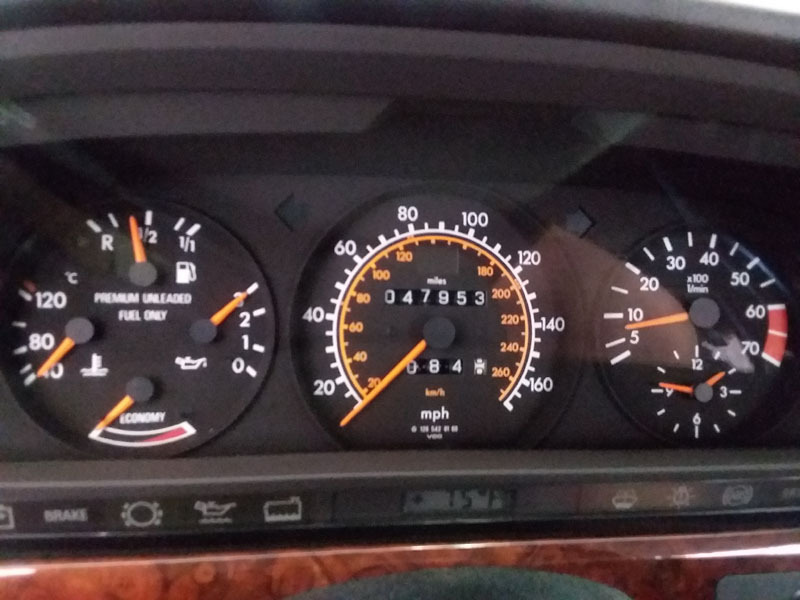 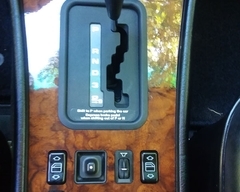 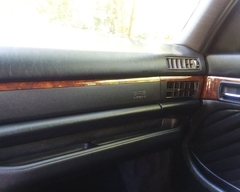 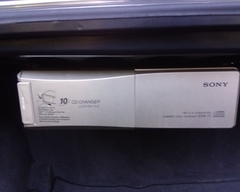 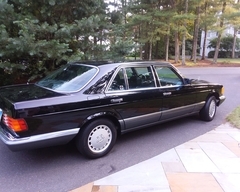 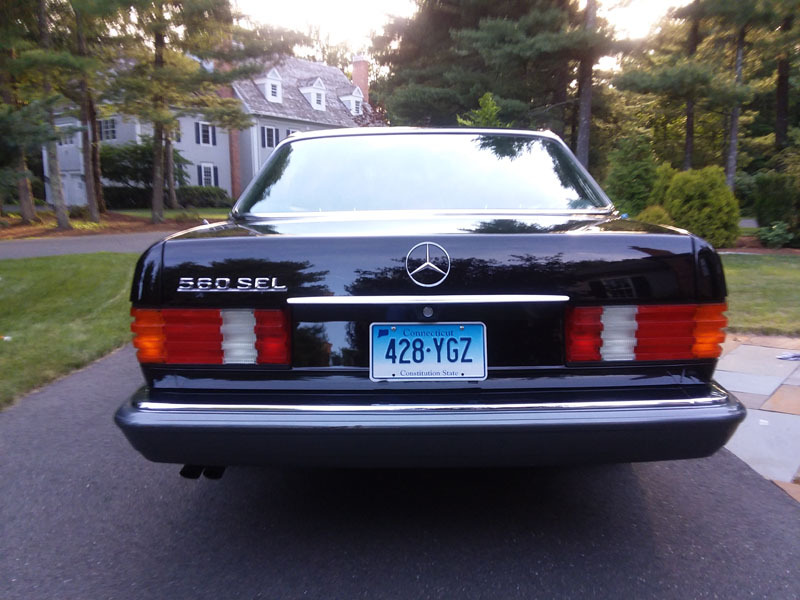 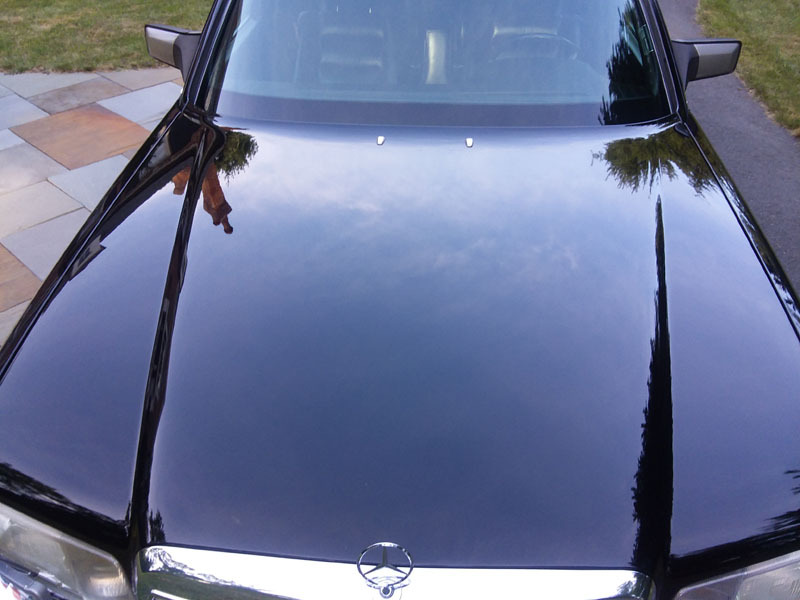 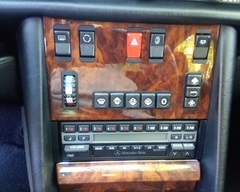 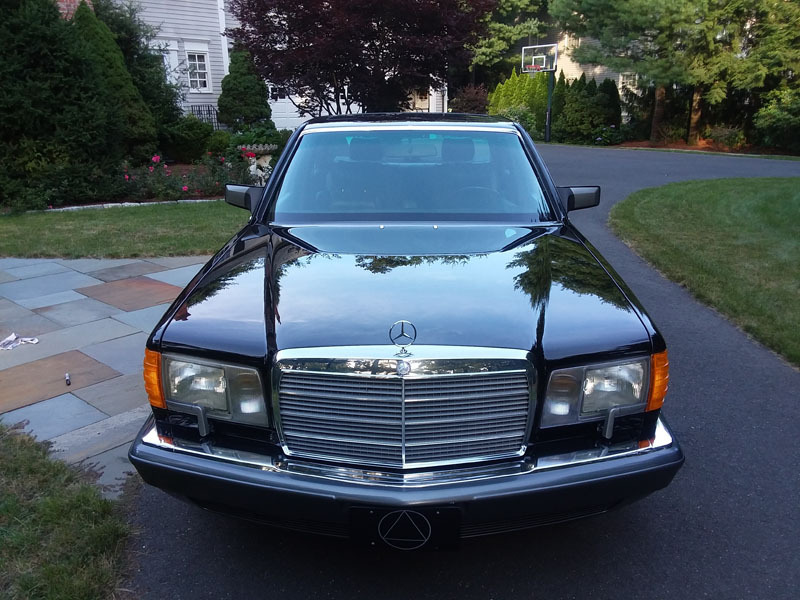 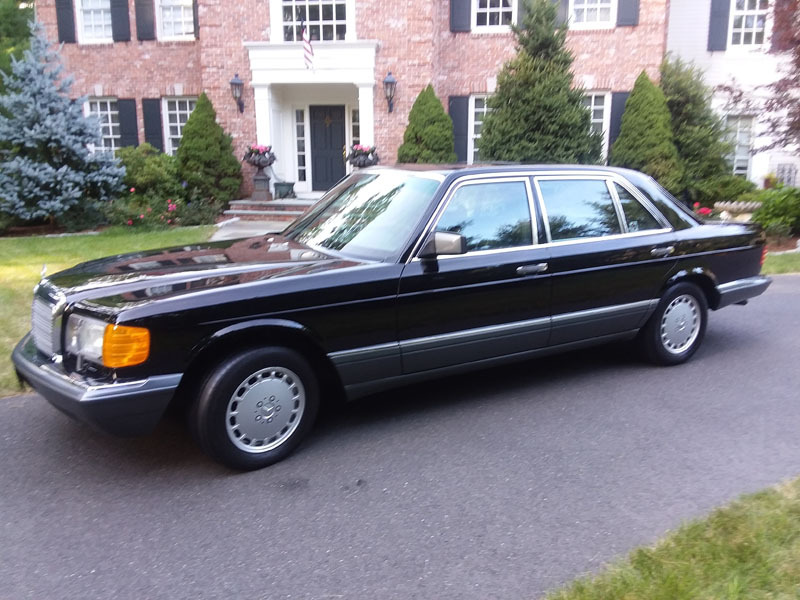 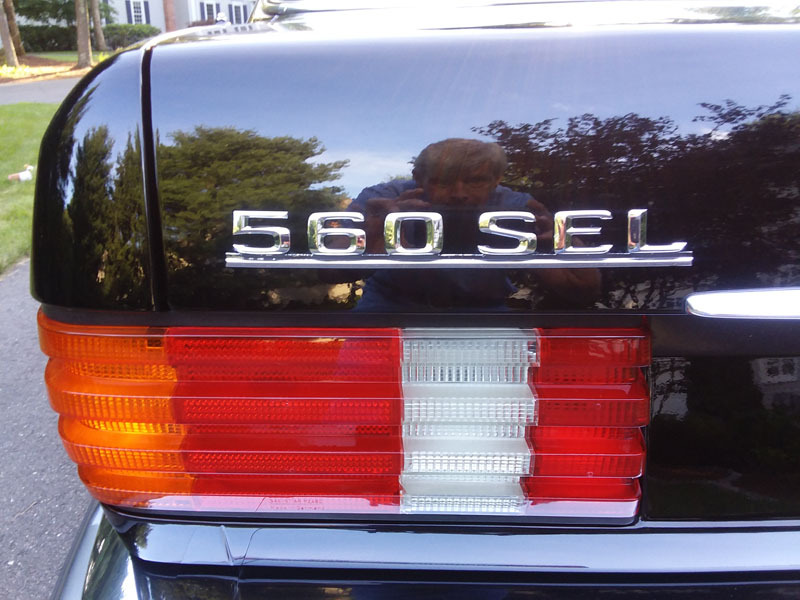 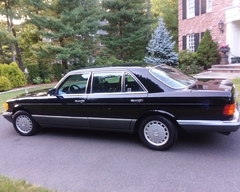 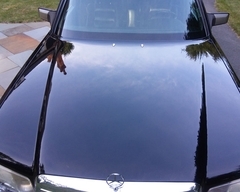 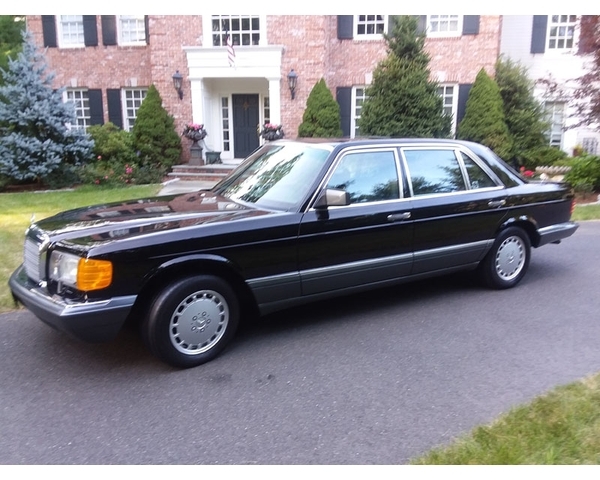 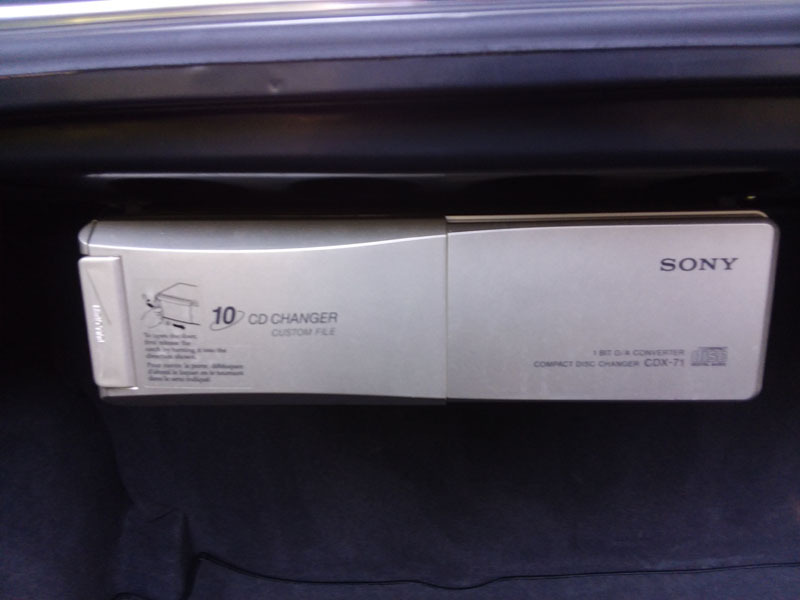 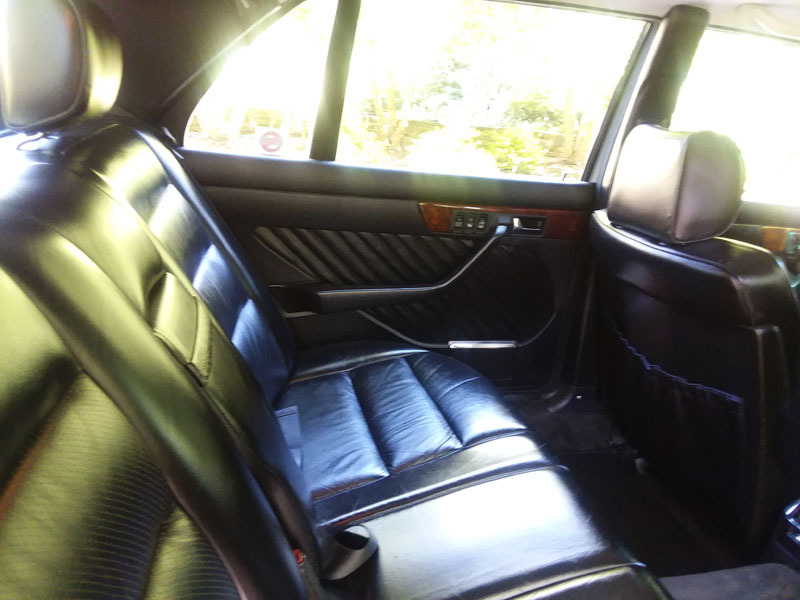 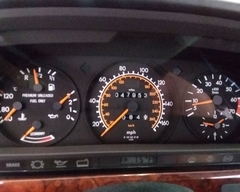 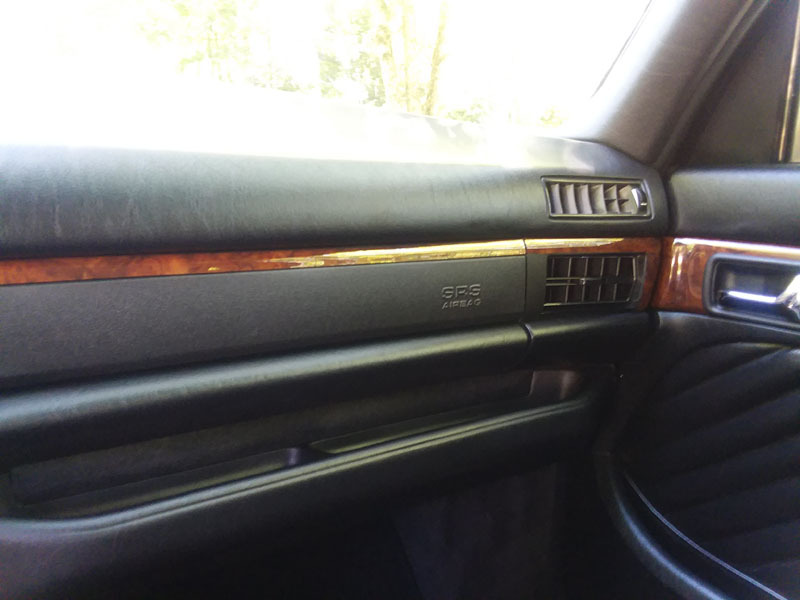 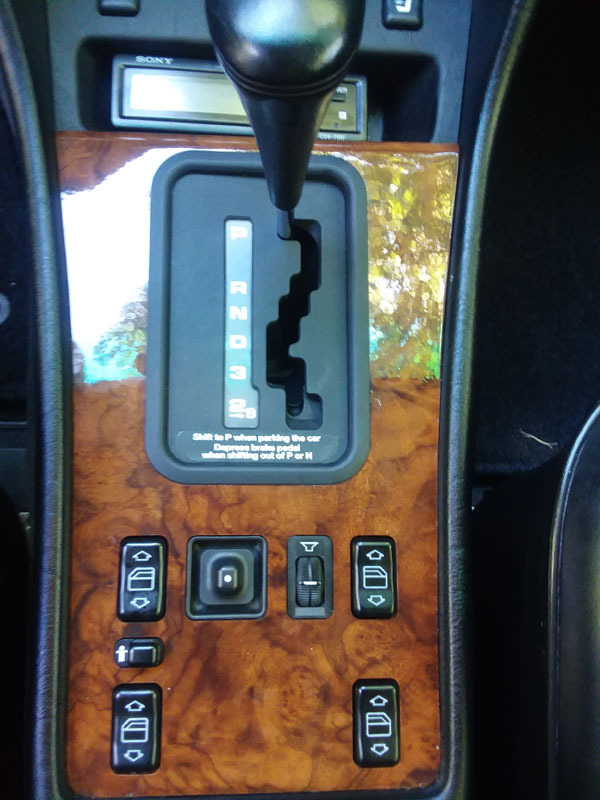 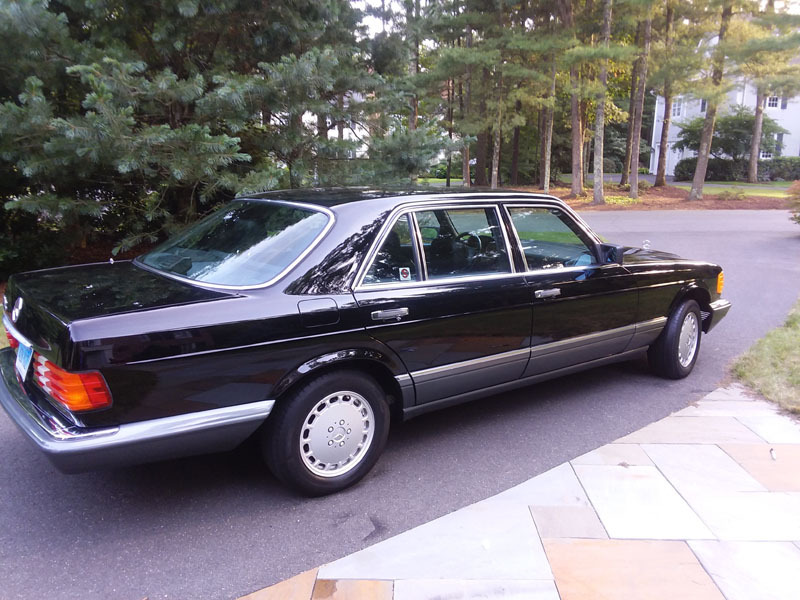 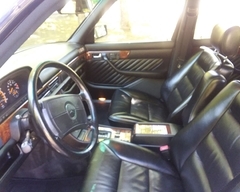 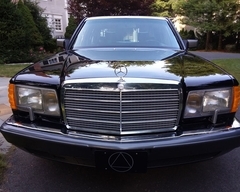 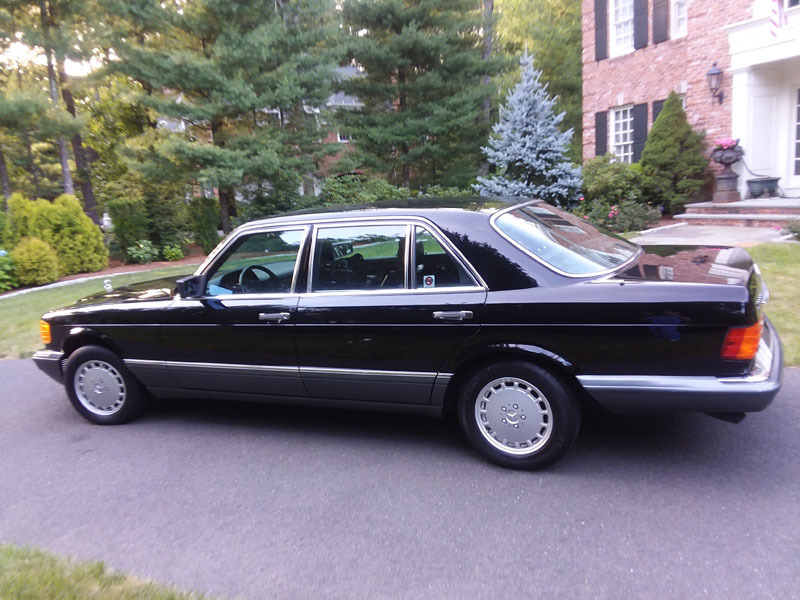 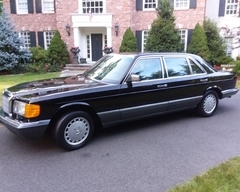 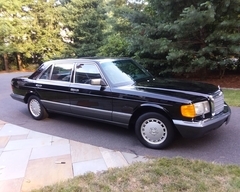 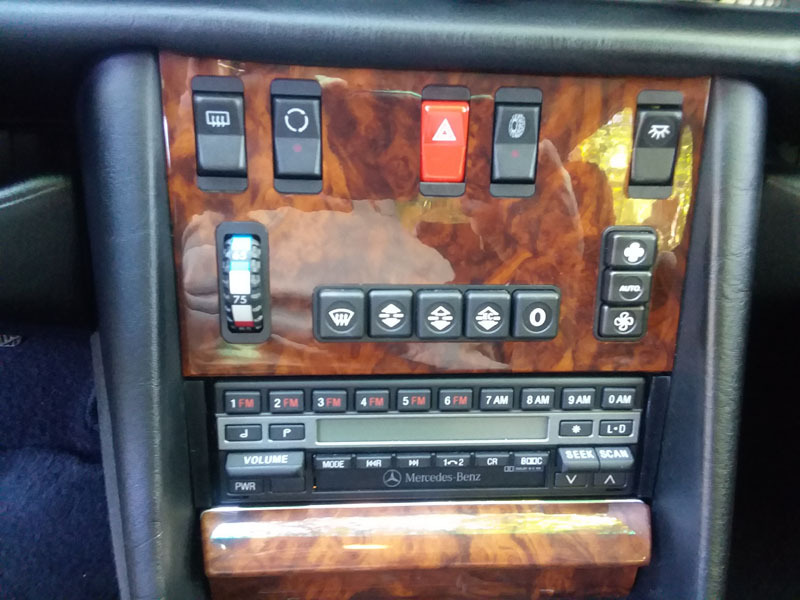 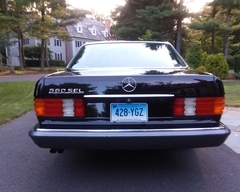 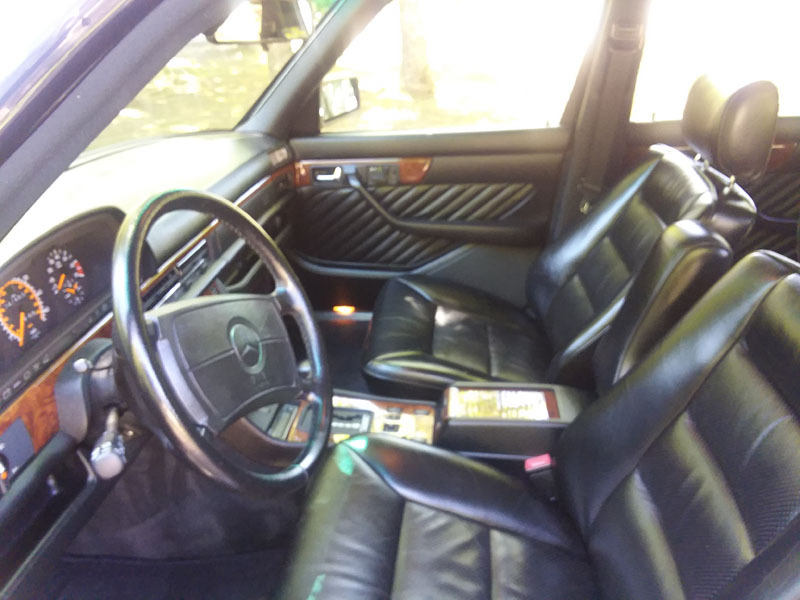 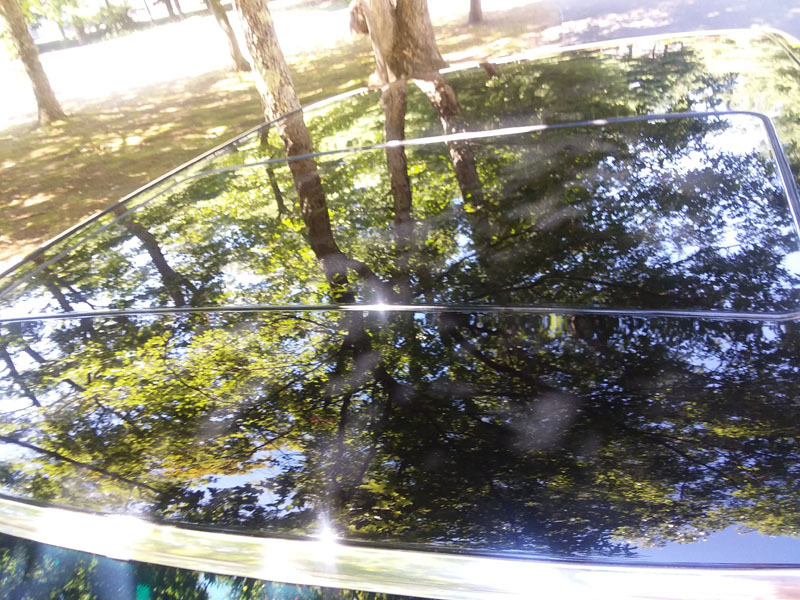 You will not find a better 1991 560 SEL on the market with this mileage and color combination.